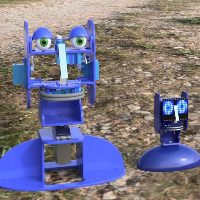 Ohbot and Picoh are programmable robotic heads produced by Ohbot Ltd. 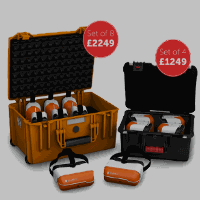 They can communicate expressively using facial gestures, spoken words and coloured light. They are able to ‘see’ faces, movement, and colour; and they can ‘hear’ spoken words and typed text. 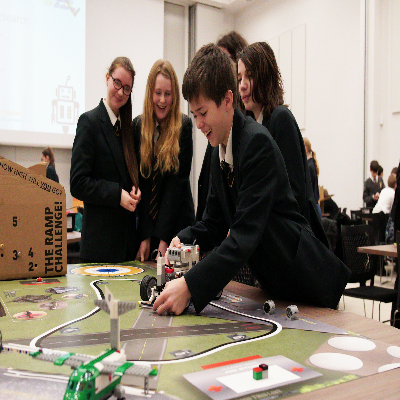 Children are able to develop algorithms that use these inputs and outputs to give the robots human-like behaviour. 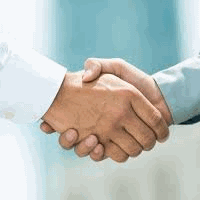 London, United Kingdom, Announcing the launch of Volangua. Created by a collective of professionals from the language education sector, with a mission to make learning a language accessible to everyone, Volangua aims to change the way people access and participate in language courses. 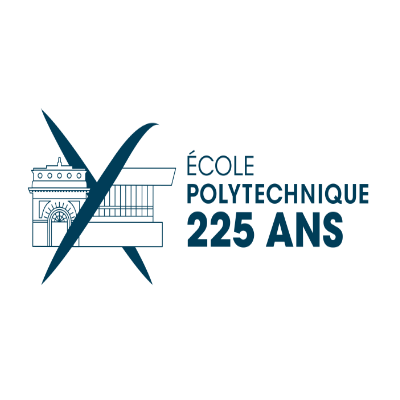 In honour of its 225th anniversary, École Polytechnique reveals a website dedicated to this special anniversary year. Launched on March 11, 2019, the website highlights l'X in "225 short tales". These tales present key events that have taken place over the course of the school's history, including its heritage, illustrious alumni, philanthropists, research, teaching and innovation, as well as scientific subjects on which the school is at the forefront. Schools received no new funding in today’s Spring Statement. 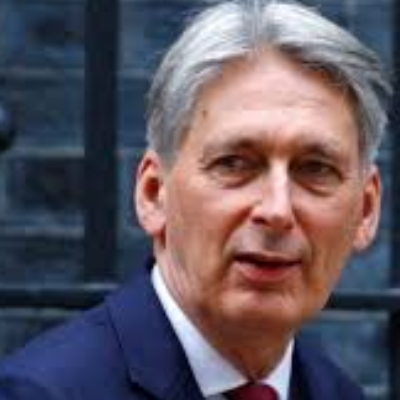 Chancellor Philip Hammond instead prioritised an immediate £100 million for police to tackle knife crime, and made announcements about new housing and the environment. Tes reports. 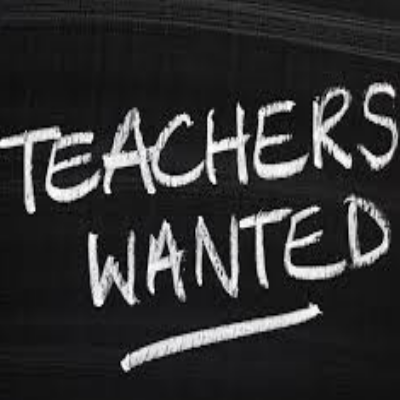 Dr Sarah Charles, Head of Discipline – ITE Primary at the University of Derby, discusses the new strategy and whether it will help tackle the nationwide teacher shortage in FE News. Governors at some of England’s top-performing state schools have joined the call for more money for education, saying that a staffing crisis is threatening to undermine their capacity to deliver excellent state education. The Guardian reports. 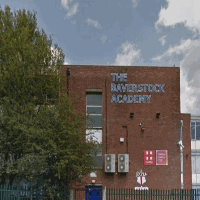 A former academy headteacher has been banned from the profession after awarding a contract to his mother’s consultancy firm without declaring it. The Independent reports. 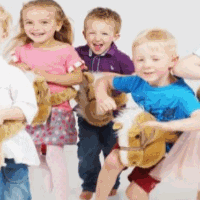 The importance of music and movement cannot be emphasised enough, and I strongly believe that multi- sensory activities linking both body and brain provide an excellent foundation to prepare children for formal learning – Kim Pott, Founder and Director of Leicestershire based ‘Kimble’s Music & Movement’ and ‘Funky Feet Music’ explains why.